These products won't get you high, but you'll love how they make you feel. The latest buzz in beauty? 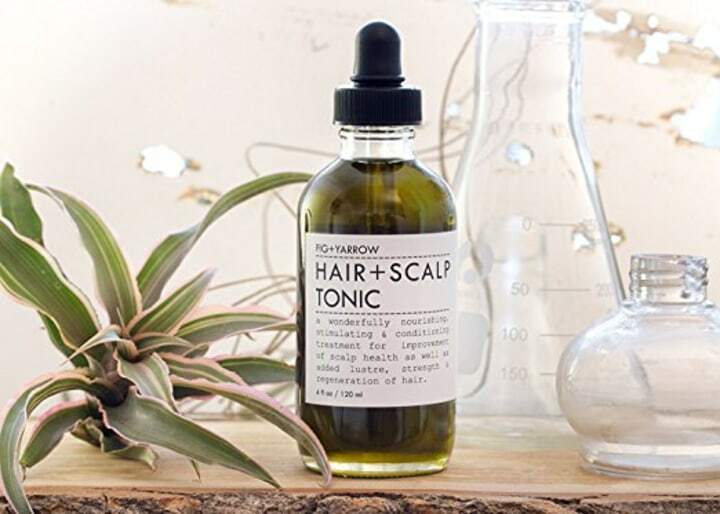 Products infused with hemp seed oil, which is distantly related to marijuana. “Hemp seed oil has long been used in skin care for its natural skin-soothing and hydrating properties,” said Dr. Joshua Zeichner, a New York-based dermatologist and the director of cosmetic and clinical research at Mount Sinai Hospital’s dermatology department. But unlike medical marijuana, these balms and candles won’t get you even remotely high — though they do smell heavenly. 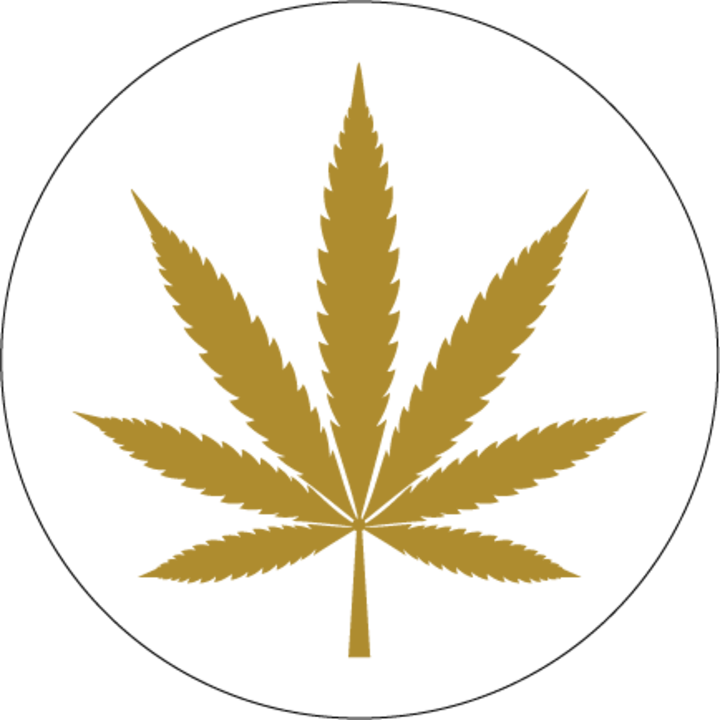 “Marijuana is not being used in skin care products. Instead, its cousin, hemp seed oil, is. Hemp seed oil is rich in CBD (cannabidiol), but not THC, which is the psychoactive agent in marijuana,” said Zeichner. CBD has no psychoactive properties and can be sold nationwide. 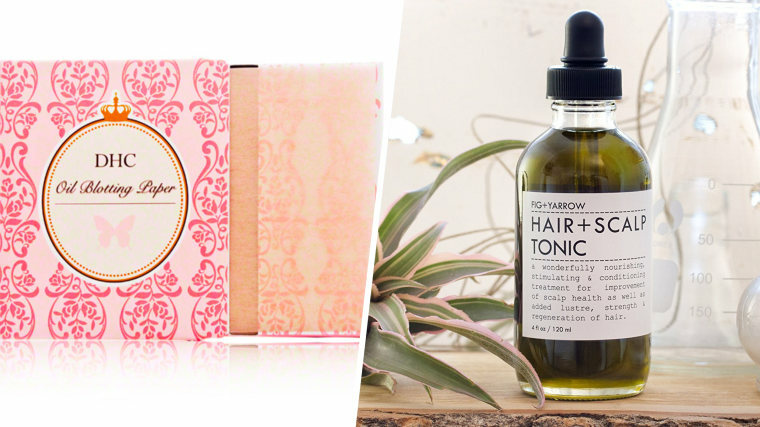 Heather Muir, the beauty director at Real Simple magazine, shares her favorite hemp picks — and we add ours as well! You can use this on both your face and your body (we love a multitasker!). It’s moisturizing and antibacterial so it’ll help keep your skin smooth and clear. Another multitasker we love? Try out the Allies of Skin's Fresh Slate Purifying Cleanser + Masque. 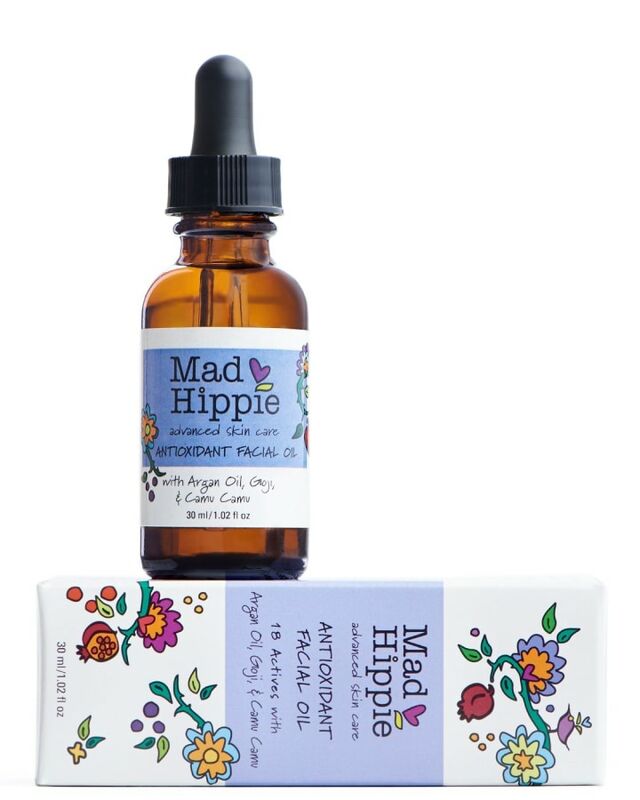 It's made with organic hemp to hydrate your skin, and is great for oily skin or to help combat redness ($42, Dermstore). Hemp seed extract and pomegranate extract protect the skin from free radicals (the primary cause of wrinkles and brown spots) — put this on in the morning as your anti-aging shield. No, face oils don’t make your skin look greasy. On the contrary, they soak right in. And one of our favorites is this blend of hemp, vitamin C and shea butter by Eve Lom ($80, Dermstore). Drop this in your tub to de-stress. 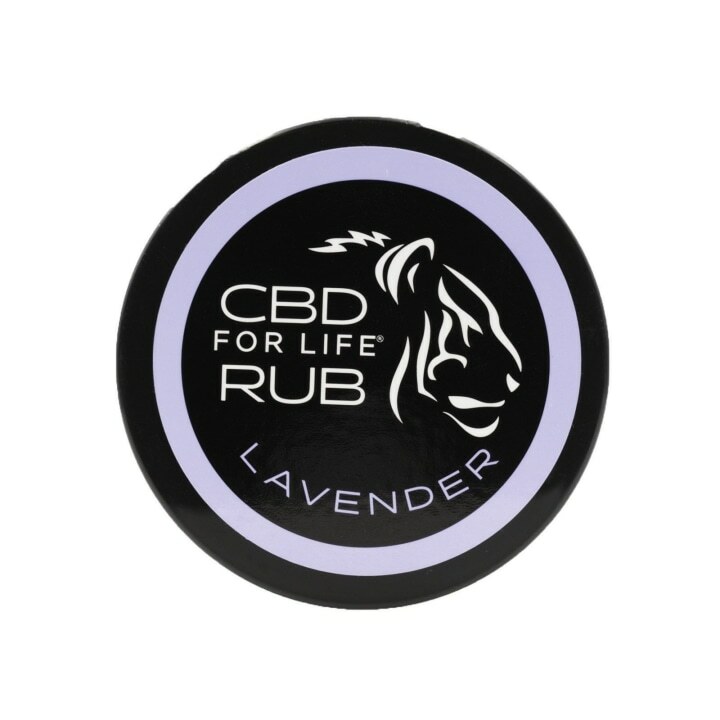 Hemp-derived CBD and essential oils will soothe tired muscles and leave your skin feeling silky. Tough day at work? Another favorite is Cowshed Knackered Cow bath and massage oil. 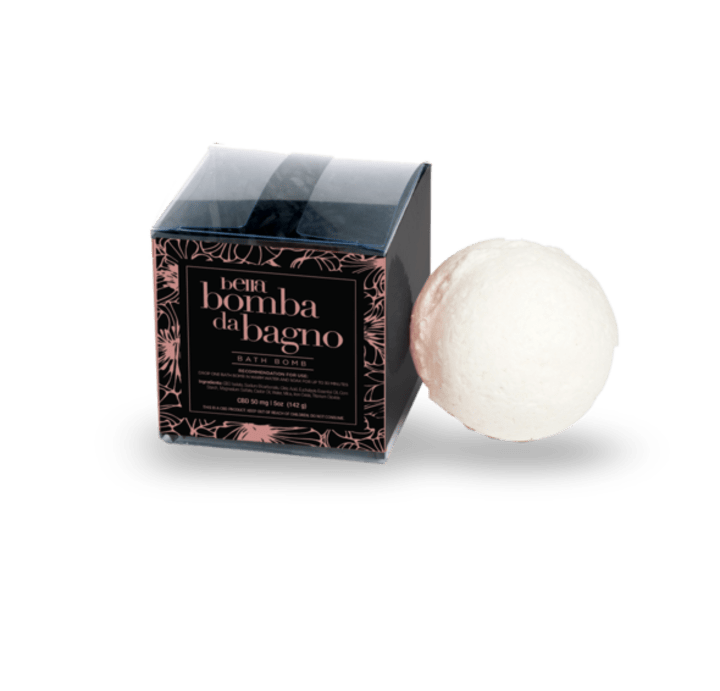 This mind-and-body soother, which contains a blend of oils including hemp seed, sesame and almond, can help you chill out ($31, Dermstore). 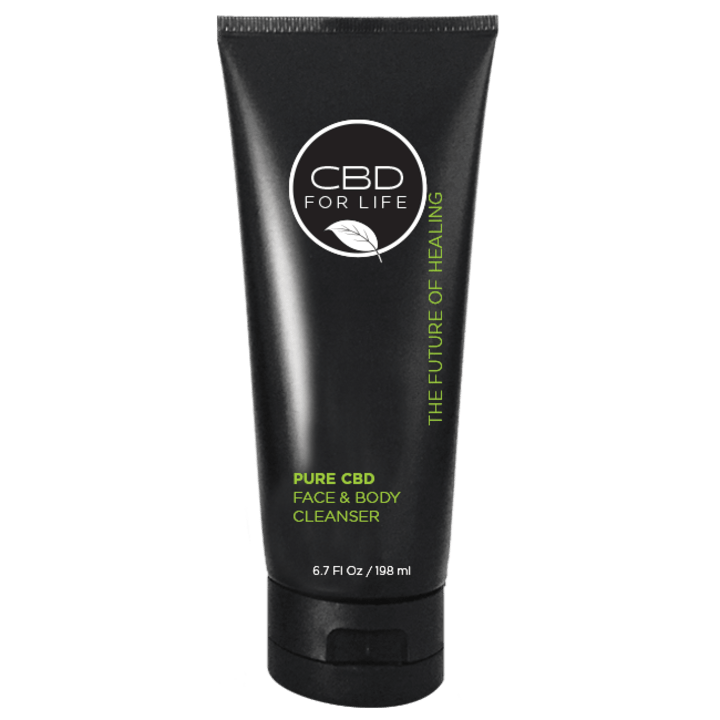 If you don’t have time to take a bath, slather this hemp-derived CBD oil lotion on instead. It cools your skin on contact so it feels amazing after a workout or right before bed. Or, you can try HEMPZ Sensitive Skin Herbal Soothing Body Balm for $26 at Ulta. This one is made with hemp seed oil and has oatmeal in it to help calm down your skin. If you tend to get headaches, keep this in your purse and rub some on your temple. Peppermint, lavender and rosemary essential oils help alleviate tension. And before you grab a razor, men (and women) can try this beard oil from Olivina Men. This certified organic product helps prep your skin for one very smooth shave ($20, Dermstore). This hemp comes from a family-owned company in Colorado. Rub this on cuticles and elbows — the cinnamon scent is delicious. You should also try the Body Shop Hemp Hand Protector. This super-rich hand cream is perfect for dry skin and is made with hemp seed oil ($20, Ulta). These stickers contain plant frequencies to help promote relaxation. You wear it on the left side of your heart for up to three days; it’s waterproof. And if you just love the scent of cannabis, light up this candle! It has notes of chocolate and patchouli. 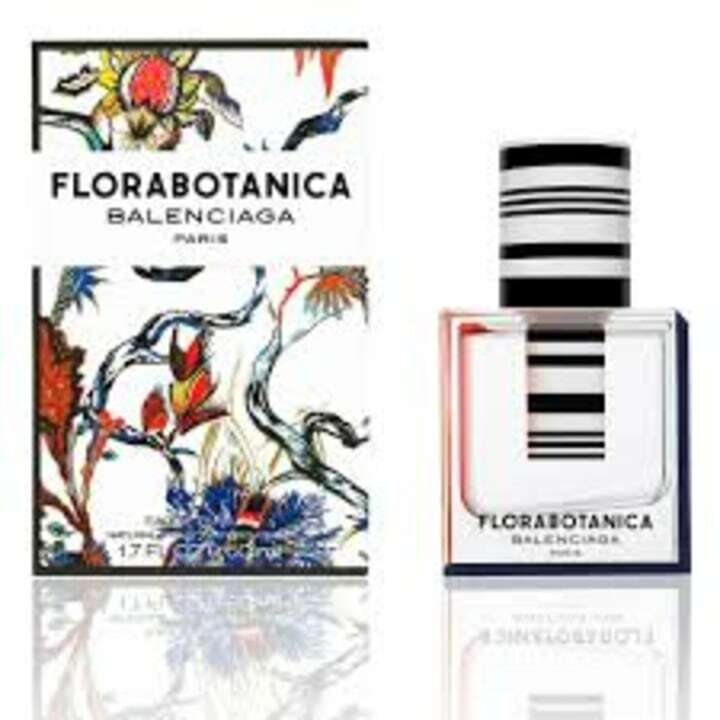 This scent is spicy, with hints of black pepper, magnolia and cedar. It’s earthy and rich. And you’ll smell amazing. 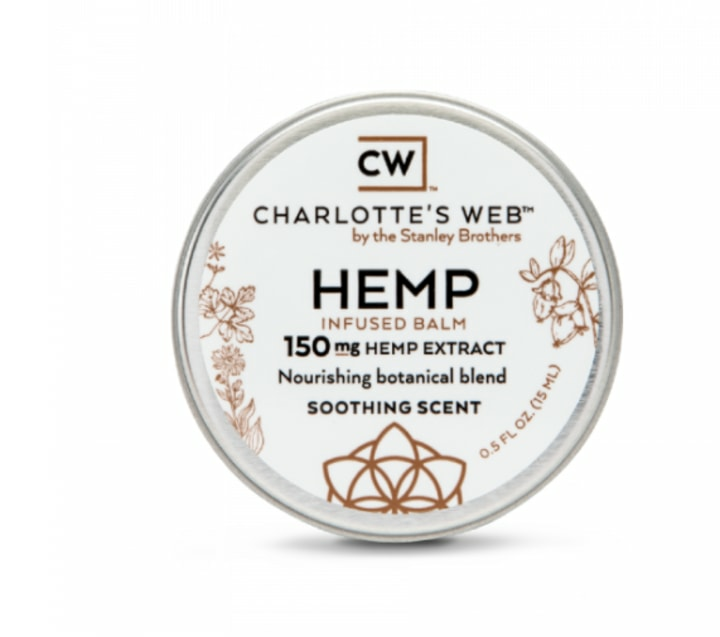 This luscious scent is infused with hemp leaves and smells fresh and playful, and is an accessible way to wear the very hot brand. This smoothing balm gives your hair a lovely, glossy sheen, thanks to its blend of hemp seed, avocado, olive and coconut oils. 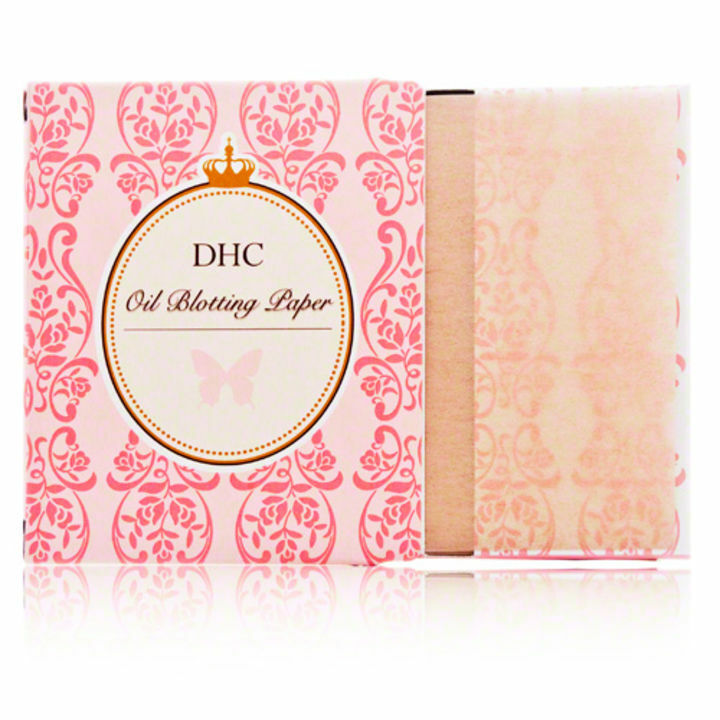 Zap that shiny forehead with these incredible oil-absorbing hemp papers, which also help get rid of grime on your skin.